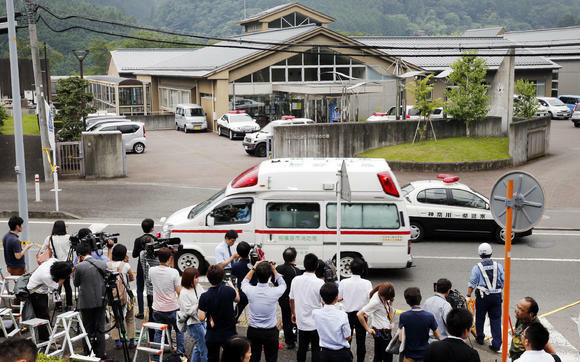 By Issei Kato SAGAMIHARA, Japan (Reuters) – Nineteen people were killed and 25 wounded after an attack by a knife-wielding man at a facility for the disabled in central Japan early on Tuesday, a government official said, in Japan’s worst mass killing in decades. 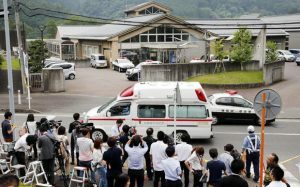 Police have arrested Satoshi Uematsu, a 26-year-old former employee at the facility in Sagamihara, Kanagawa Prefecture, about 25 miles (40 km) southwest of Tokyo, a Kanagawa prefecture official said. Uematsu had turned himself in, the official told a news conference carried on public broadcaster NHK.